Health officials fret as the country is one of the biggest consumers of beer and liquor. The Ministry of Health is considering a ban on sales of liquor and beer after either 10:00 p.m. or midnight as officials aim to reduce negative impacts of drinking. Nguyen Huy Quang, director of the ministry’s Department of Legal Affairs, told a seminar in Hanoi on Monday that the ban is part of a new bill on alcohol consumption that is being drafted. 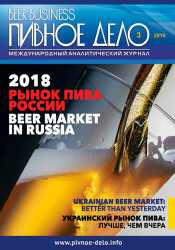 The proposal is based on similar bans already in place in several countries, which the official said have proved effective in curbing the impacts of drinking. The bill is expected to be put before legislators in 2018. Vietnam is currently the second biggest consumer of beer and liquor in Southeast Asia, only after Thailand; the 10th largest in Asia; and the 29th largest in the world, Vice Minister of Health Nguyen Thanh Long said. 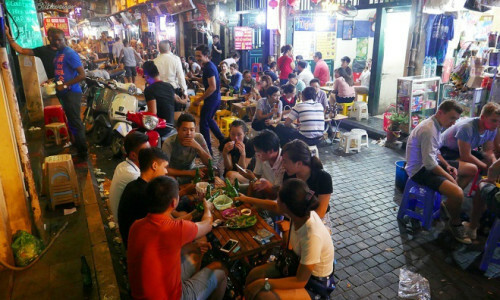 “If prevention measures are not applied effectively, Vietnam may become the biggest consumer of beer and liquor in the world, not just the 29th,” Long said. A new study jointly conducted by the ministry and the World Health Organization (WHO) shows that 77 percent of Vietnamese men drink liquor and beer, nearly half of them drink at hazardous levels. Nguyen Phuong Nam, an official from WHO, said at Monday's seminar that nearly 67 percent of the total 1,840 traffic accident patients in the study had high concentration of alcohol in blood and 45 percent of them drove after two hours of drinking. “Is Vietnam a start-up nation or drunken one?” he asked. According to the Vietnam Beverage Association, local drinkers consumed a total of 3.4 billion liters of beer last year, up 10 percent year-on-year but surging around 40 percent from 2010. On average, each Vietnamese person drank 38 liters of beer in 2015, more than four times higher than the global average. The Ministry of Health said that half of drinkers drive after two hours of drinking. The Traffic Safety Committee also said that 40 percent of road-related fatalities, or some 4,000 deaths, were linked to drunk driving in 2015. Drinking alcohol, including beer and liquor, increases the risk of developing cancers of the mouth, upper throat, voice-box, bowels, liver and breasts, health experts say. Meanwhile, Vietnam still aims to produce 4.1 billion liters of beer in 2020, up from 3.4 billion liters in 2015, according to a plan for beer, liquor and beverage production until 2025. 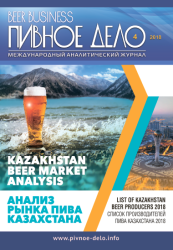 Beer output will be raised to 4.6 billion liters in 2025 and 5.5 billion in 2035, according to the plan that has been made public recently by the Ministry of Industry and Trade. 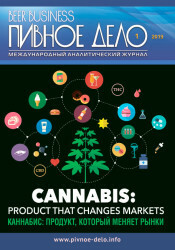 Liquor output is expected to increase to 350 million liters through 2020-2035.